No one wants to move away from their family home. It’s comfortable and filled with so many wonderful memories. However, moving into senior living is the best next step to stay safe and healthy as you age. Have you fallen or has your loved one had a medical emergency at home? Alone? Medical close calls happen more often as we get older. If we live alone or with an aging spouse, we may not have a way to get help quickly and easily. A top-notch senior living community will offer safety checks a couple of times a day. Senior living apartments also come with lots of safety and emergency features, such as grab bars in the bathrooms and pull-cords in rooms and hallways that alert community personnel. If you fall, someone will know. A progressive illness such as COPD, congestive heart failure, or Alzheimer’s disease may not seriously affect daily living now, but over time, will likely need more assistance. In some cases, your loved ones aren’t equipped to provide the care you need. complete rehabilitation or therapy on campus before returning home or to their independent living apartment. Difficulty managing daily living activities. Are you having a hard time shopping, doing laundry, driving, or taking care of the house? Is your mother or father having difficulty managing their medications? Seniors can hire in-home help for some of these tasks, but that help may not be around when you or your loved one forgets to turn off the oven or take a pill. A senior living community takes care of the grocery shopping, cooking, laundry, and housekeeping. Imagine: No more sweeping the floor, no more dishes to wash, and no more carrying laundry up and down the stairs. 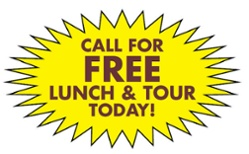 Look for a retirement community that provides three nutritious meals a day. You’ll stay well-nourished, which is a challenge when we get older and cooking becomes a chore. Treemont Senior Living offers these plus free transportation so residents can manage their own doctors appointments, go shopping, and can run errands with ease. 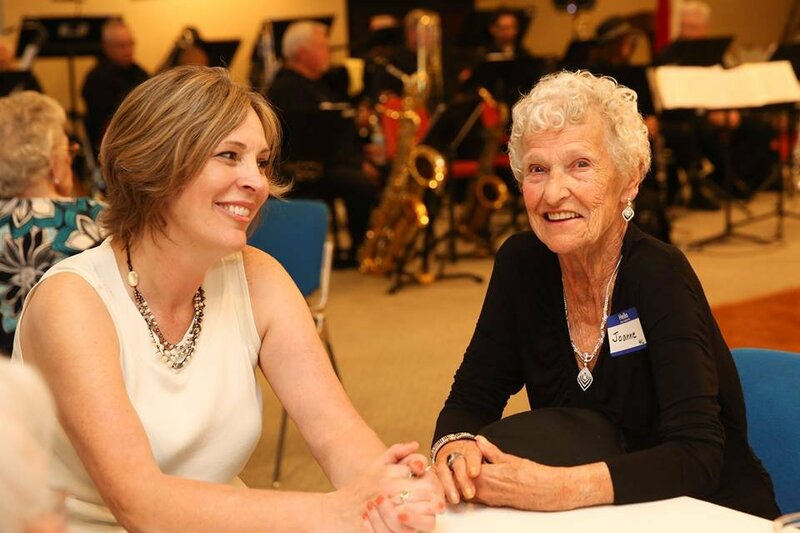 Social interaction is a key component of a long, healthy life. As we age, friends pass away. Sometimes, we lose the motivation to participate in group or religious activities. We’re comfortable at home, but lonely. 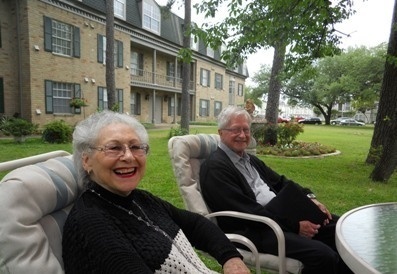 At a Houston retirement communities, you have new friends all around. You have people to share meals with and a full calendar of activities to help you stay active and engaged. Communities like Treemont provide exercise classes, gardening, arts and crafts, educational seminars, music and singing groups, bingo and Big Band dances, all just steps away from your home. While many seniors enjoy living alone, it does pose safety risks. In addition to physical risks, such as falls (see #1), seniors also risk theft and burglary. You can sleep peacefully at a senior living community. Your home is constantly monitored. You can walk safely around the campus, enjoying the pine trees and flowers, without worrying about crime. Treemont Senior Living also offers daily safety checks, pull cords with people around, inside corridors for additional safety precautions. 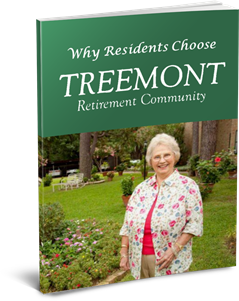 Treemont’s long-tenured caring staff also help residents settle in nicely and help them make Treement their new home. No more worried loved ones! These are just a few signs that it’s time to consider senior living. No matter what your current situation, it’s not an easy decision to make. 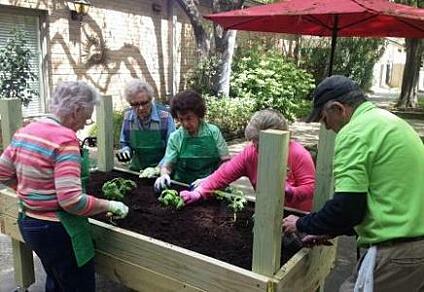 Let the staff at Treemont Retirement Community help ease the transition. 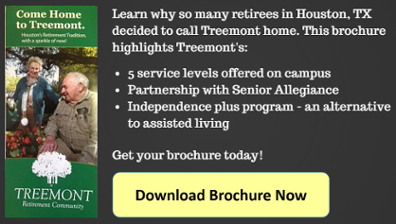 With multiple care levels on one campus, Treemont has a place to fit your needs. Located in the West Chase neighborhood of west Houston, Treemont feels like a private estate—an atmosphere it’s created since 1975. When you live at Treemont, you’re treated to three meals a day, housekeeping, transportation, a full calendar of activities, and so much more.